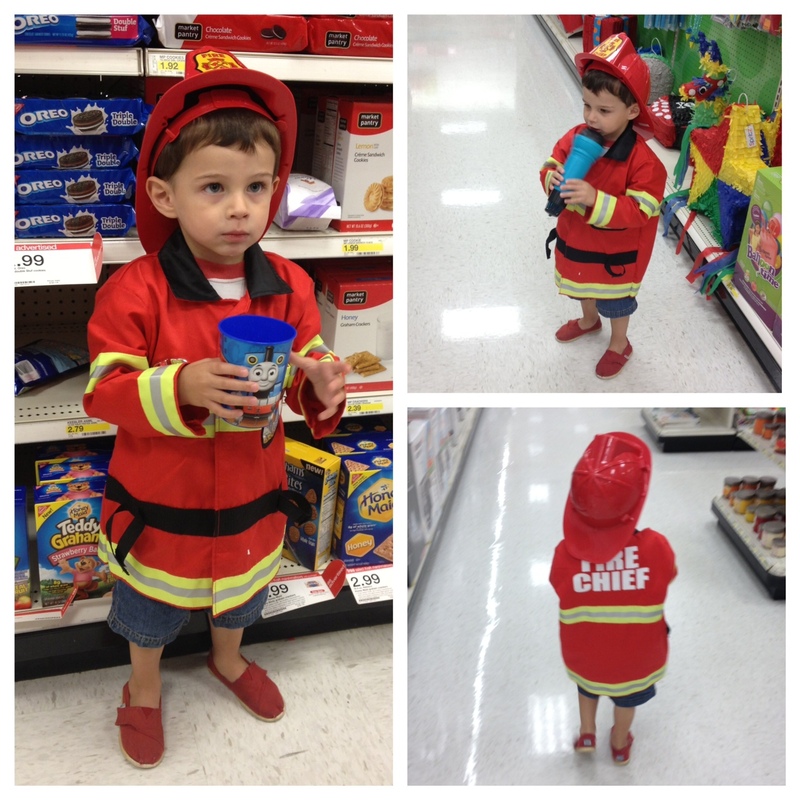 My son's latest obsession has shifted from Curious George to firemen. His little world revolves round being a "firefire". 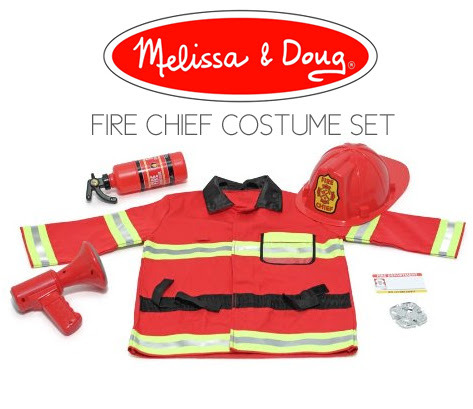 I recently decided to make his dreams come true - what can I tell you, I'm awesome like that - and ordered him a fire chief costume. To say that he loved it would be an understatement. It arrived yesterday and he has not taken it off since then, he even wore it to Target last night (minus a few accessories). How can you not smile when you see this little guy walking down the aisles? I'm taking his jacket to a local embroidery place and adding his name under fire chief. I also decided to take it a step further and order him a DVD of his new favorite show Fireman Sam - he now calls himself Fireman Sam Jack. 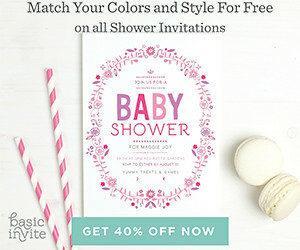 Other fun costume sets available: police officer, chef, veterinarian and hair stylist.